Attention, please. 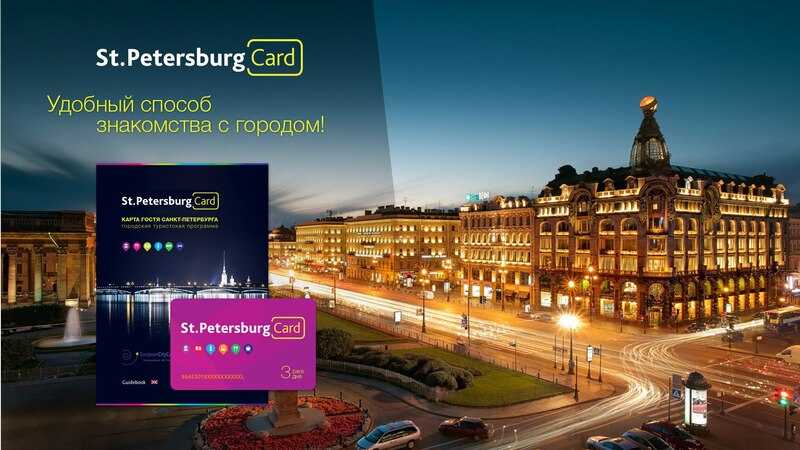 The St Petersburg card office' work schedule will change in the May due to holidays. April, 30, May, 01, 02, 09 are the days off.